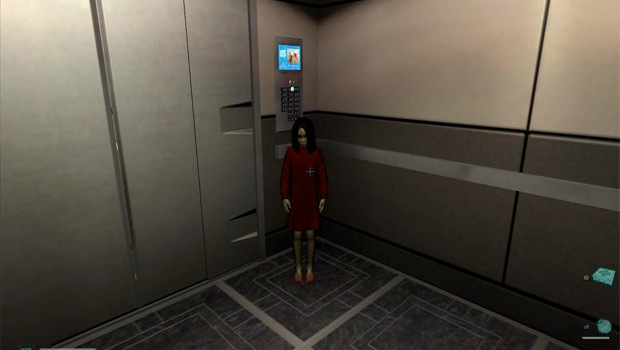 Below are 10 of the most memorable ghosts from our favorite video games, ranging from Gengar of Pokemon Red and Blue to the little girl in F.E.A.R. Let’s take a look at some of the cutest, scariest and funniest ghosts video game past has to offer. For a lot of us, our first encounter with a ghost in a video game was of course, Pacman. 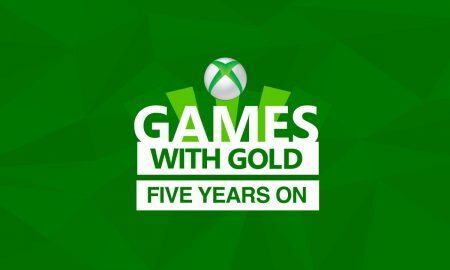 This shouldn’t be a surprise, as it was available on pretty much every major console out there and is still a popular game today with modern releases. The four ghosts in the Pacman games were lovable because Pacman could easily turn the tables on them by eating special fruit, causing the ghosts themselves to turn tail and run. 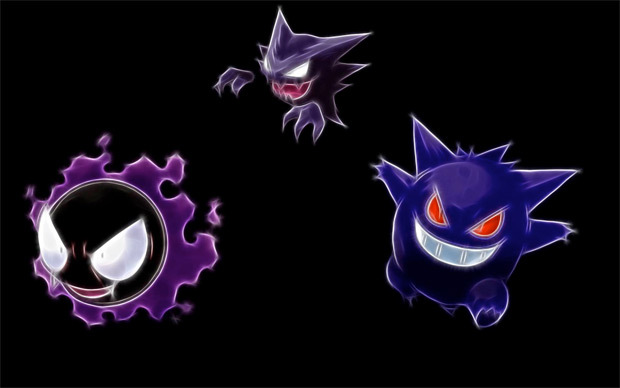 Throughout the many Pokemon games, ghost Pokemon have been useful in battles, but Gengar is a special ghost. He’s not just any ghost Pokemon, he’s the original ghost Pokemon from the first 150 Pokemon and isn’t as scary as you might think. In the game, Gengar is portrayed as a mischievous shadow that loves to play practical jokes, while also being loyal to trainers that treat him well. Gengar recently got an upgrade with a Mega Evolution in the new Pokemon X and Y games, too. Have you ever heard of a shy ghost? Well, Mario has. 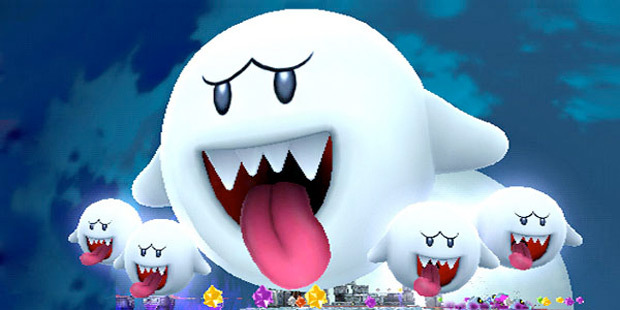 Boo is the ghost from the Super Mario games that first appeared in the fan-favorite, Super Mario Bros. 3. What sets Boo apart from other ghosts is that he’ll only chase you when your back is turned to him, otherwise he covers his face and tries his best to hide from you. It’s a cute imagining of a ghost and it could have only come from Nintendo. Alma Wade was less of a ghost as she was a freakishly powerful supernatural being. As a powerful psychic, she was tortured and experimented on in laboratories for most of her life. 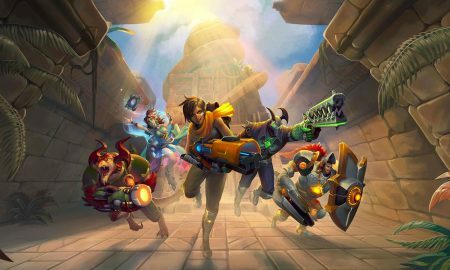 Understandably, this left her mentally unstable and led to her attacking others and performing acts of evil that were certainly powerful pieces throughout the game. While Alma wasn’t your typical specter, she was certainly haunting. Another Nintendo creation, the Chozo ghosts, were an intriguing enemy in the popular Metroid shooters. While they might look like freakish caterpillars, they’re not to be messed with. Driven insane by corruption, the Chozo ghosts are understandably difficult to combat and they can be some of the most difficult enemies in the game. While not your traditional floating specters, they’re still memorable creatures from the other side. 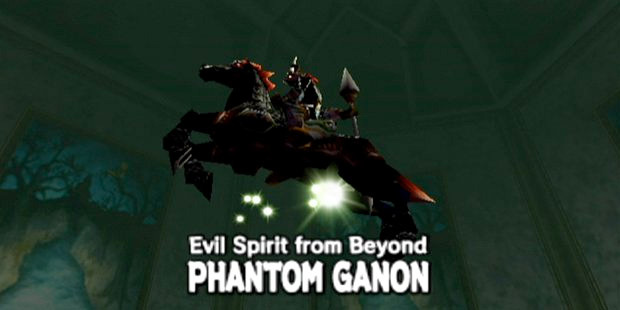 Nintendo is always looking to put their own mark on things and Phantom Ganon was no exception. As Ganon’s supernatural puppet, there’s something definitely haunting about this character. The Legend of Zelda games are known for their boss battles because they are often particularly difficult. Phantom Ganon didn’t disappoint. Appearing first in the N64 classic, Ocarina of Time, he was one of the more disturbing and difficult bosses throughout the entire game. Nobody’s quite sure just what the Slender Man really is, but in Something Awful’s sequel to Slender: the Eight Pages, he’s pretty much a super-freaky ghost. He haunts the protagonist at every turn, making everything he does incredibly difficult and frankly, terrifying. 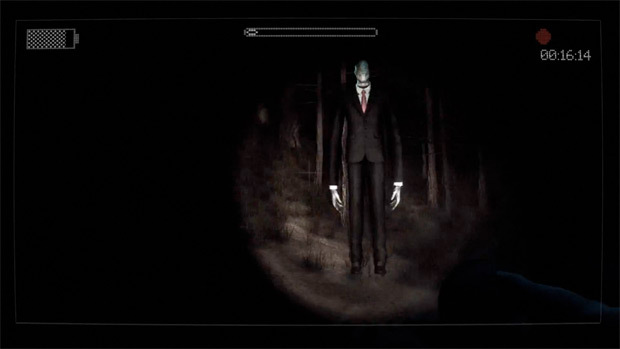 The first Slender game was scary enough, but The Arrival takes things to new heights and it’s safe to say if you’re new to horror games, this is not a jumping on point. Amnesia is easily the scariest survival horror game on the PC right now and when it comes to ghosts, they kept it simple. 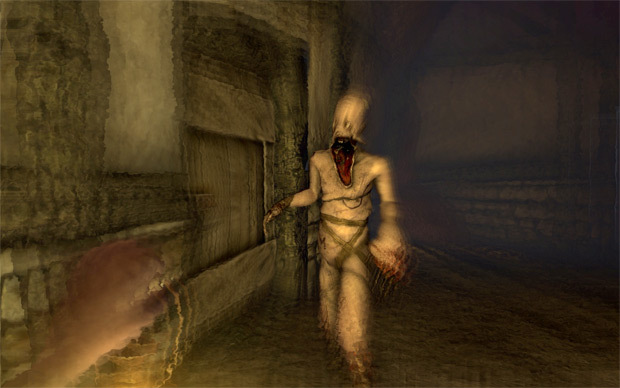 The ghosts in Amnesia are mostly there to freak you out and to scare the hell out of you. Much like the rest of the game, it’s all about atmosphere. The paranormal activities in the game are more about items moving off of a shelf or a door closing behind you, or all of the lights going out. It’s a subtle representation of ghosts, but it’s also one of the most effective. Also known as the Blind Woman, this ghost was a particularly tricky boss battle in the cult classic, Fatal Frame. Like most ghosts, she had a pretty impressive backstory. She was to be part of a ritual — which is how she lost her eyes — but then befell a curse later on, which caused her corrupted soul to wander the mansion halls. Unlike many on this list, you had to battle this ghost as a boss, while playing as Miku. As a blind person, she couldn’t see you, but was particularly vicious when she heard your movements. For decades, nothing has been more scary, yet more enticing than an abandoned “haunted house”. Well, The House 2 takes that to new heights and puts you in a black and white adventure that has you unearthing the secrets of the house’s history. 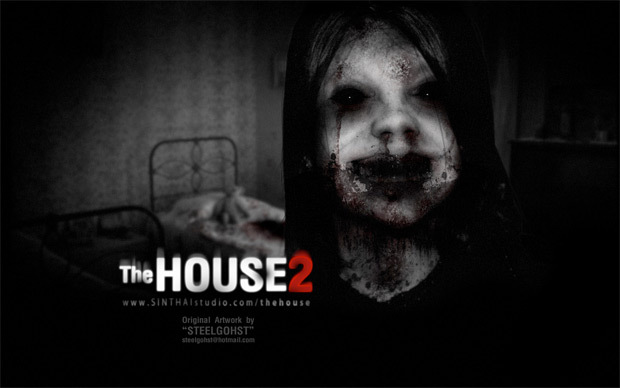 Thanks to the sudden, shocking and frightening apparitions that appear in scenes throughout the game, The House 2 is one of the more traditional horror games that is genuinely scary and if you’re not careful might make you cry like a little girl and want to move house. If this is the case you may need Removals Chelmsford. So, there you have it, 10 games that all feature ghosts in them. Games like Super Mario Bros. and Pokemon show us that ghosts can be fun and nice to deal with. 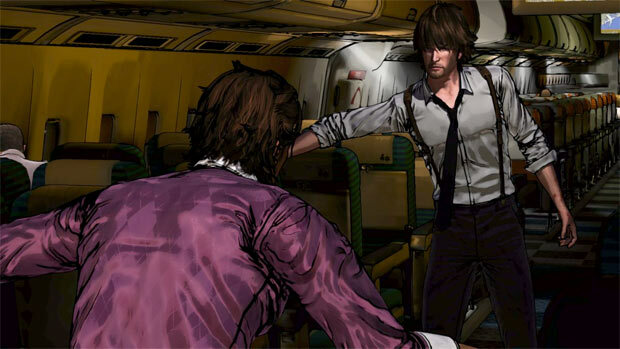 Of course, games like Amnesia and Slender: The Arrival will simply frighten the hell out of us. 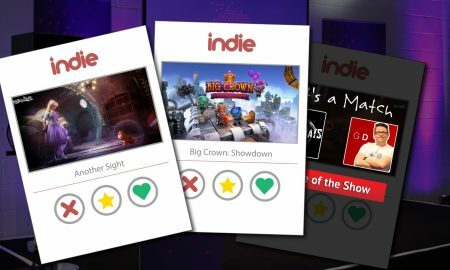 Above all, it’s clear that there’s a lot of choice out there when it comes to ghost games.